If you want to get Angelic advice, readings with Angel cards are the way to do it. Want to learn about Angel Readings? Those who are becoming more spiritually aware may be discovering all sorts of new ways to tune into your true self. One of those ways is to look for guidance through angel card readings. So, angel readings: what are they? Angel cards are a way to tap into the angelic guidance from the angels who follow you each day. Angelic messages can come in many forms. You may begin to see signs of messages when you lie down to close your eyes for the evening. A thought may jump to the front of your brain, seemingly out of nowhere. These angels are all around us, and angel readings are a way to tap into their wisdom. We ask a question or present a problem, and the angels help to guide us to the solution. 2 Angel Readings: What Are They? 3 How Do Angel Readings Work? Although they look similar, cards for Angel Readings are different than card for Tarot Readings. 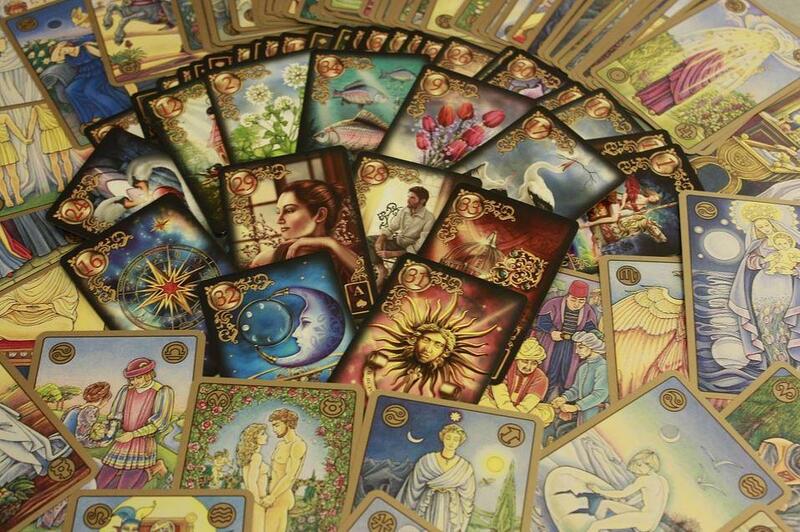 At first glance, it might look like angel card readings are the same as tarot cards, which is understandable. Both require cards and a certain amount of intuition. They’re both used as aids to explore and connect with our true self. 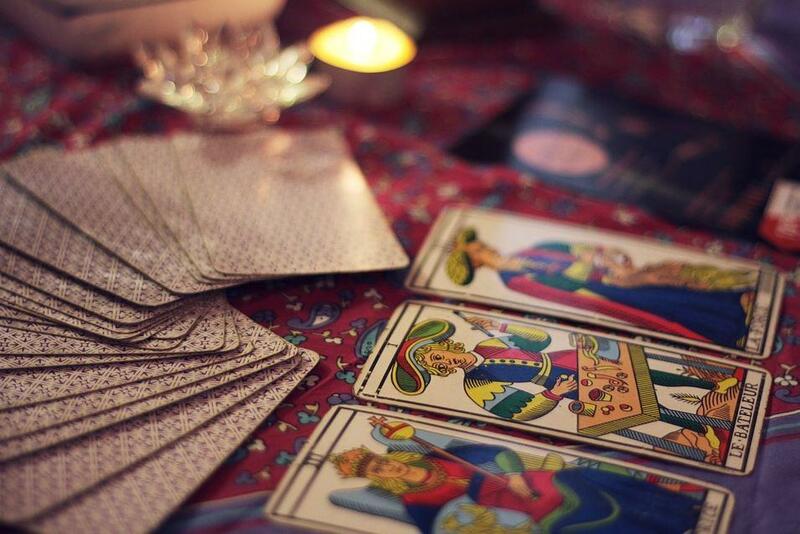 They can guide us and answer our questions, but tarot cards and angel cards are actually very different. Angel cards are a lot easier to understand than tarot cards. Some versions of tarot cards can be difficult to understand, and you can walk away with a bit of confusion on what the reading told you. You’ll have to learn the interpretations of each card and connect it to the context of your question. It takes time to master this skill, but angel cards can be a lot less intimidating. Angel Readings: What Are They? When compared to tarot cards, angel cards are simple. They’re a deck of cards with words and images on them. Unlike tarot cards, the meaning of these cards isn’t usually set in stone. There’s no definitive answer anyone can give you on what a specific card means. It’s all up to your situation, questions, and emotional state when experiencing an angel card reading. You can complete these readings by yourself, or seek the aid of a professional who will give you a better sense of what the angels are trying to tell you. The reader will usually place six cards in a circle, which will all give you significant insight into how to tackle the issue at hand. Although these professional readers may be able to make sense of a card that doesn’t make sense to you, interpretation is in the eye of the one who is asking the question. If you see an image or word on a card with significant meaning in your life, chances are your angels are hinting at what you’re thinking of. Your angels know you better than any other person can, even those who are trained in these angel reading practices. How Do Angel Readings Work? 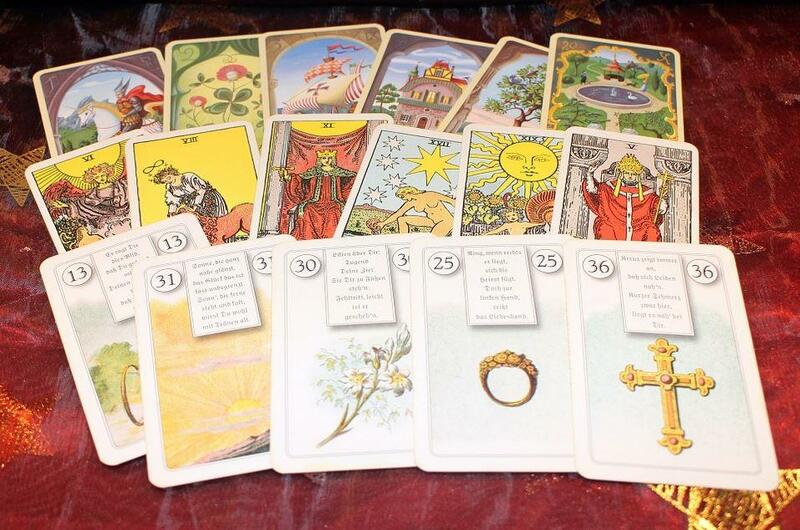 To get an accurate reading makes sure you contact someone with experience giving Angel readings. When you or your reader draws the cards, they usually place them in a circle in front of you. Each card will have a different word – such as attention, balance, curiosity, etc. Once you present a problem, these cards will help guide you on the path to overcoming that challenge. Although angel card packs usually come with a guidebook, it’s important to trust your interpretation. The reader will give you a framework with which to work, but it’s up to your mind in the end. You might relate to one of the conventional interpretations, but you may not. If you develop your interpretation of the image or word, this understanding takes precedence. The word on the angel card might not be what your angels are trying to show you – it might be the graphic. The problem you presented may not be the hurdles your angels want you to overcome. Keep an open mind during these readings, as you may find yourself tackling a problem you hadn’t even fully intellectualized yet. Angel readings: what are they? They’re a way to seek guidance from the angels that follow us every day of our lives. They have a better understanding of the obstacles we face. They know the true us – apart from the story we tell ourselves – and can offer us advice that we may not be able to think of on our own. A successful angel card reading might not solve the problem you wanted to be fixed, but it will help you solve the problem you need to be fixed.